By featuring stock characters and/or bending genders, women began offering new ways of creating humour and of being women, thumbing their noses at the social codes—or outright mangling them. 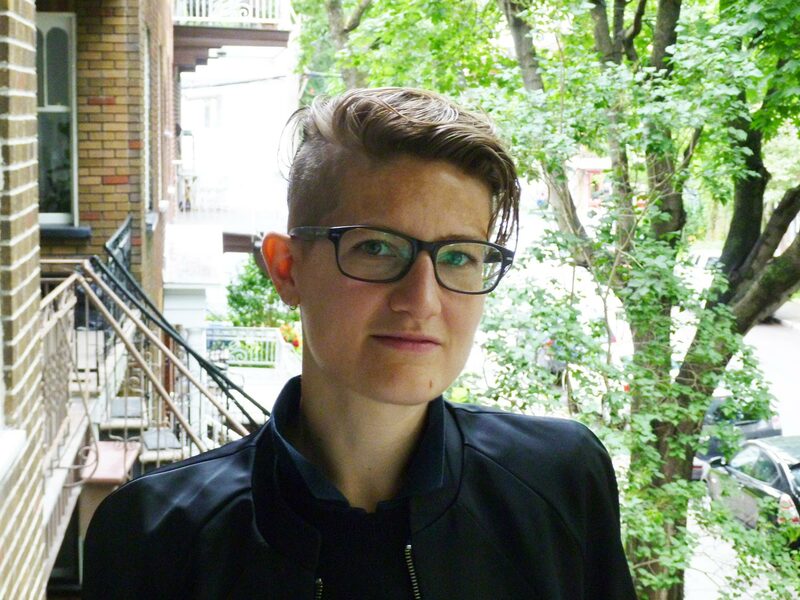 Though the Just for Laughs Festival takes place but once a year, for Nelly Quemener, sociologist and associate professor at the Université Sorbonne-Nouvelle in Paris, humour is serious business. According to Quemener, humour may well be representative of the changes that occur very gradually in our western societies in male/female relationships. She explains below. If Nelly Quemener likes to study female comedians, she does so with a view to rethinking the conventional wisdom about men and women—i.e. gender. 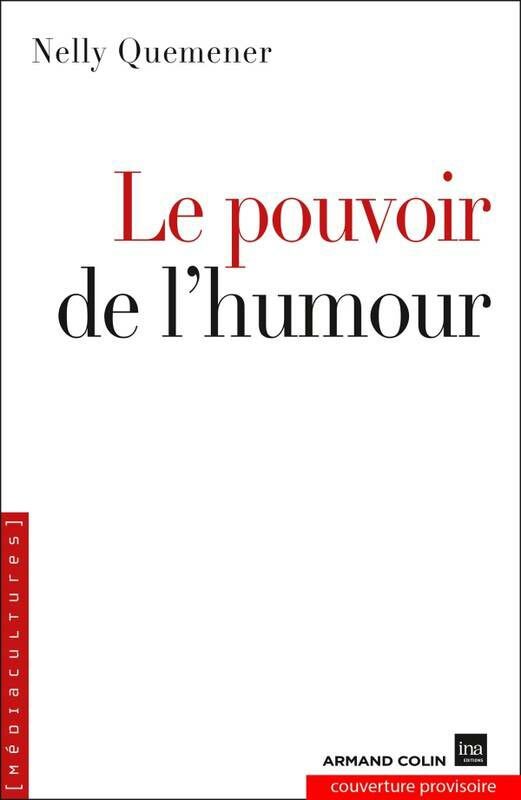 In her article on French female comedians in Recherches féministes, Quemener examined women comedians in the mass media, and in particular talk-shows, between 2003 and 2007. Quemener found that women comedians “reconsider the mechanisms of laughter by making the body an active element, and reveal the methods of categorizing gender through ‘super-femininities’ and ‘masculine femininities’ likely to call gender boundaries into question. By looking at male/female representations in the way humour is currently created, particularly by women, and their professional status, she reveals both the mindsets and imperceptible mutations now occurring in our societies. / From the representation of stereotypes to the Queerization of humour? 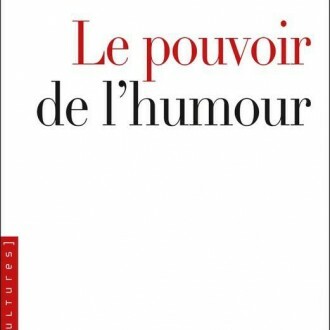 In her article, Nelly Quemener points out that in many western societies, women are traditionally considered to be devoid of humour, and prone to sensitivity and passivity. In the 1970s, women began to step out onto the comedy stage, and in 1990, in less conventional sketches, began flirting with the question of gender. Female comedians, by gaining visibility on the stage and on television, began acquiring a greater freedom and expanding their horizons. Recourse to clichéd, often exaggerated characters, such as blondes (the parody blond, the fantasy blond, the castrating blond, etc.) or “unclassifiable characters from a ‘gendered’ point of view or hybrid characters, i.e. who have masculine and feminine characteristics” blurred the boundaries between the person speaking and the character embodied. By featuring stock characters and/or bending genders, women began offering new ways of creating humour and of being women, thumbing their noses at the social codes—or outright mangling them. This, it was clear, was the Queerization of humour, in the sense that gender no longer acted as a criterion of social categorization. 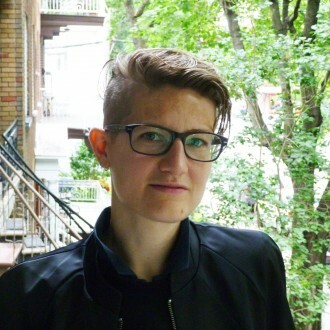 On Tuesday, July 14, she was in Montreal to speak of the way deceased public figures are covered when their ethnic and racial origins and gender are taken into account, for the symposium of the International Association for Media and Communication Research.